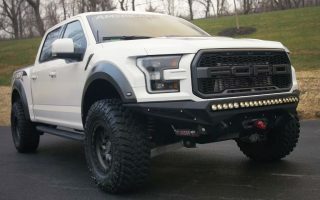 The Most Badass Ford Raptor Ever – Modified Ford Raptor Review! 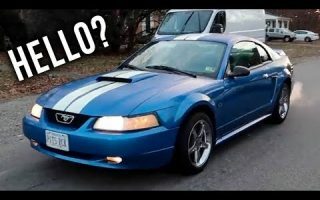 WHERE IS HIS BRIGHT ATLANTIC BLUE MUSTANG GT!? 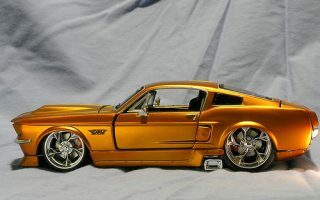 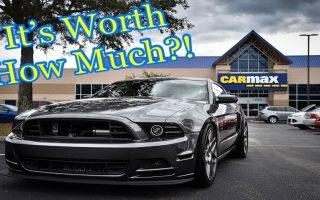 I Took My 2013 Twin Turbo GT/CS Mustang to CarMax!